Mountain pose among the sheep and vinous air. Enjoy a journey of award winning organic, biodynamic wines. Sip and savour together, deliciously inspired wine and lunch. The Wine Ladies, Georgia and Susanne invite you to join us for our inaugural Yoga in the Vineyard experience. 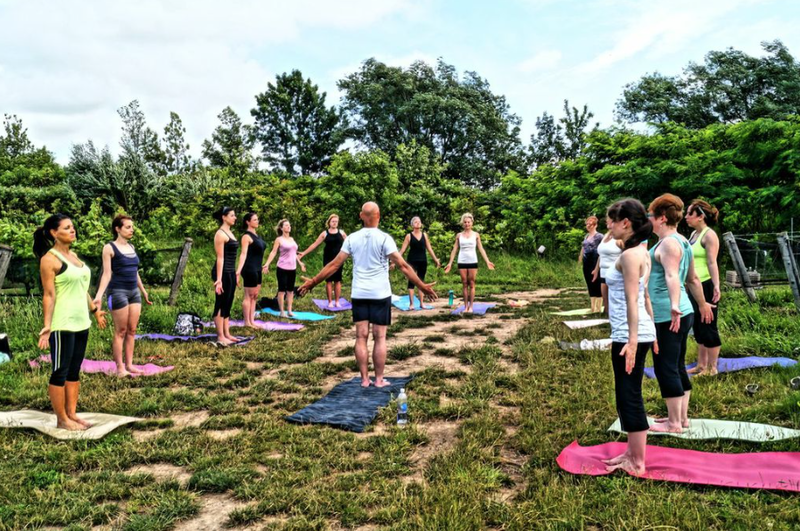 Imagine amongst the beauty and serenity of the stunning vineyards in Niagara wine country treating yourself to a yoga experience like no other. Among the beautifully scented flowering vines, our Yogi will guide you through your practice for a full hour. Whether a beginner or seasoned all yogis are welcome.Be inspired by this unique opportunity, uniting wine, body and soul. We are a unique, hot and regular temperature yoga & pilates studio, and wellness center, located in Oakville. 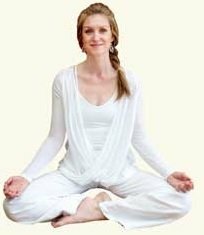 Our studio is located at 131 Kerr Street, Oakville and invite students of all ages and fitness levels to practice yoga in an environment that inspires strength, freedom and joy. We are pleased to offer a variety of hot and room temperature classes with scheduling options to suit your needs. We are committed to providing a healthy, environmentally conscious studio by using natural and reusable resources. And what better place to lay down your mat, than the beautiful, serene setting of organic and bio dynamic winery. Southbrook Vineyards located in the heart of the Niagara Peninsula. Yoga in the Vineyard Organic Experience, Southbrook Vineyards.Sheep groom the vineyards. Southbrook Vineyards is the epitome and evolution of Marilyn and Bill Redelmeier’s love story with wine, the land, and all things “local.” The winery is situated on a 150-acre vineyard in the heart of the Niagara Peninsula wine region of Ontario, Canada. 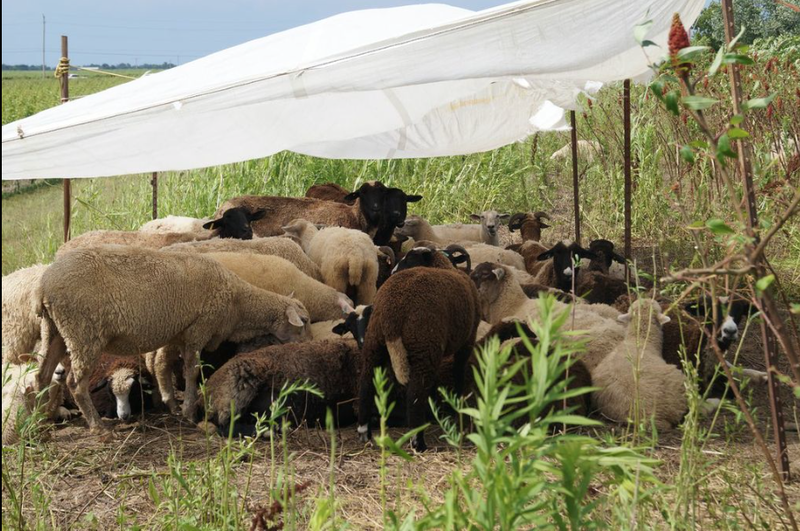 Southbrook produces organic and biodynamic wines that earn recognition, from critics and consumers alike, year after year. From their purchase of the Niagara-on-the-Lake vineyard in 2005, the Redelmeiers committed their energies to sustainable viticulture. By 2008, they had created the first wine estate in Canada to earn both organic and biodynamic certification. One hour yoga class hosted by iGita Yoga centre. * For those interested, possible car pooling to be arranged at iGita located at 131 Kerr Street in Oakville. ** Please bring your own yoga mat. How to pair your Mountain Pose with Merlot, or perhaps the Rabbit with a Riesling? 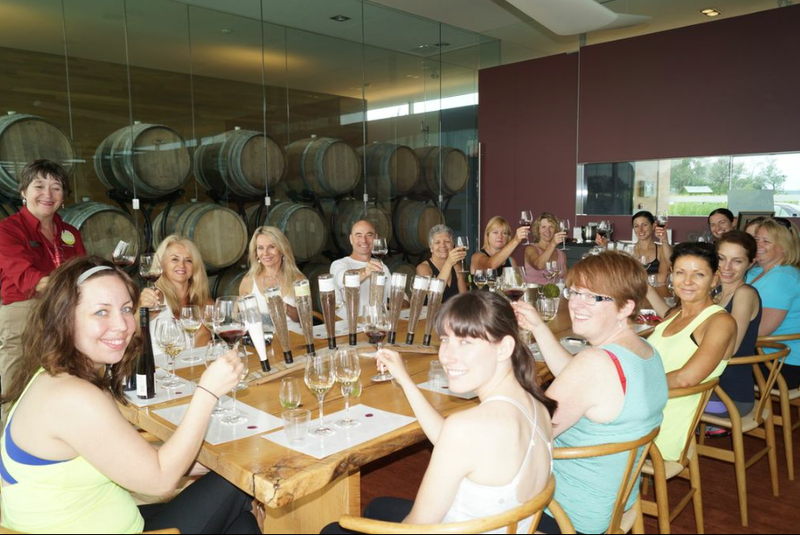 The Wine Ladies wine adventure tours; Yoga in the vineyard, hiking in the vineyards and flying hight with zip lining in the vineyards. Argentina and her wines are hot, hot, hot! Ascending to the top with great wines of great value! Say Argentina today in the world of wine and several key words automatically come to mind…. Malbec, Malbec, Malbec… and that’s just the beginning! Although the Malbec grape is to Argentina as Shiraz is to Australia, Zinfandel to California and icewine to Canada, the 5th largest wine producer in the world is commanding a great deal of attention for a variety of her wines. 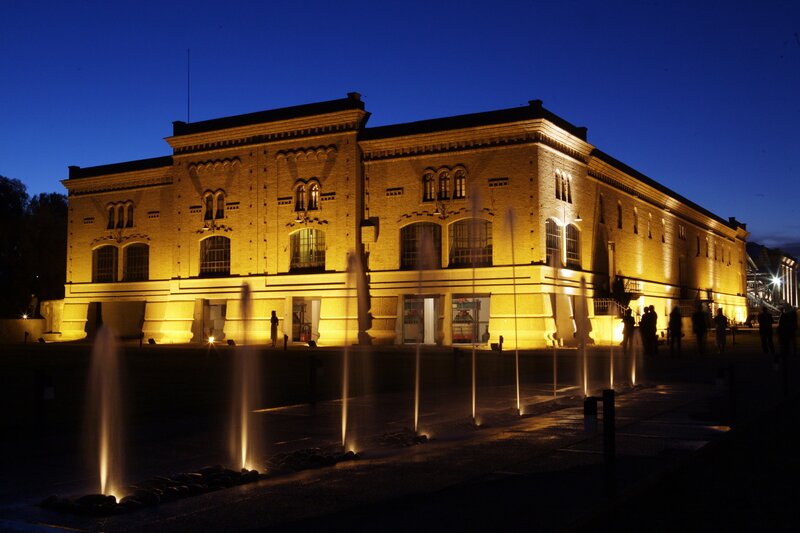 The last ten to fifteen years has been a time of incredible growth and evolution for the wines of Argentina, in which the winemaking tradition of 500 years and the adoption of new technologies and know-how have been blended. Add to this the many aspects of Argentina’s unique environment; pure water snowmelt from the Andes for irrigation, high elevation vineyards, dry climate lending ease to natural and/or organic production, a land of contrasts offering great diversity of terroir and wines, and the deeply rooted wine culture, is there any wonder why so many are saying Yes or Salud to Argentine wine? On our recent visit to Argentina, we had the opportunity to visit a number of spectacular wineries located in the two largest wine regions; Mendoza responsible for approximately 70% of the country’s production and San Juan, approximately an hour to the north of Mendoza City. 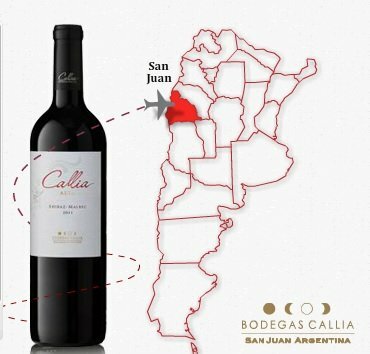 We’d like to introduce you to a winery in San Juan “on the radar” as one of the best wineries in the region which is owned by Bodegas Salentein located in Mendoza. Salentein is a spectacular winery which we had the occasion to visit prior to arriving in San Juan (details on that portion of our trip is on a separate article). We are excited to share this other important region and key winery with the help of our “supreme” guide Customer Relations Manager for both, Maria Lorena Cepparo. 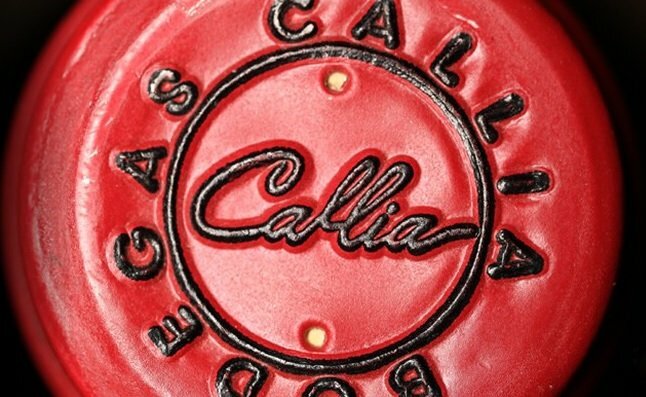 Our first stop in San Juan is Bodegas Callia, an incredibly impressive winery situated in the Tulum Valley nestled between the Pie de Palo hills to the north and the Zonda Valley to the south. Among the four valleys in San Juan, the Tulum Valley is the most significant and has its vineyards planted, on average 650 metres above sea-level. We are to soon learn, the significance of altitude, of terroir and of climate through our conversation in the vineyard with the very charming and passionate Vineyard Manager Gustavo Matocq. But first, we are greeted once again by Maria Lorena Cepparo, her passion and extensive knowledge of wine, of the region and for Callia is contagious. We shortly discover that we cannot stump Lorena, she is a veritable walking encyclopedia with great personality! Lorena will be our guide for the day, “we will start in the vineyard where you will meet Gustavo, our vineyard manager” she says, “and then from there we will have a tour, a tasting and a little lunch”. Are we ready? Absolutely! Georgia inspects the stainless steel tanks with Ariel Cavalier, Winemaker Bodegas Callia and Maria Lorena Cepparo, Customers Relations Salentein Family of Wines. As we walk around the property Lorena explains that the philosophy of Bodegas Callia is to live in harmony with the Valley of Tulum landscape. “You’ll notice that the bodges is painted the colour of sand and melds with the dunes typcial of the region” she tells us ” every detail including the native vegetation that surrounds the winery was treated in such a way to respect and preserve the natural local landscape”. The winery itself is a marvel, home to 8000 square metres of tanks with a capacity of 9,000,000 litres, outfitted with stainless steel tanks and modern pneumatic presses this gigantim winery is a force to reckon with, particularly for the consistent terrific tasting and quality ratio wines it produces. Very impressive! 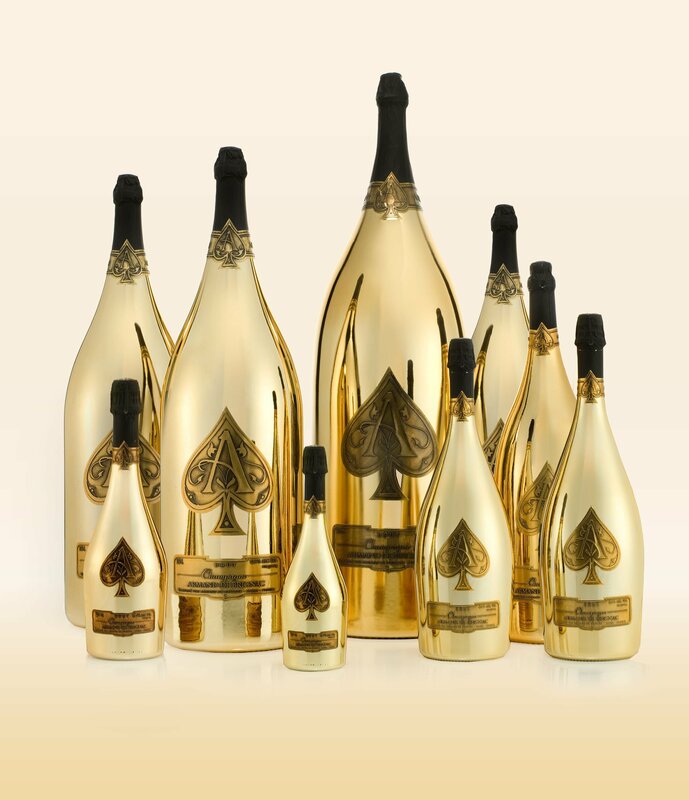 The Armand de Brignac Dynastie collection and exclusively listed at the Hakkasan Las Vegas, the new, five-level culinary and nightlife mecca at MGM Grand Hotel & Casino. This collection, an unprecedented package for $500,000.00, making it the world’s most extravagant bottle service experience. About Armand de Brignac ChampagneArmand de Brignac Champagne, instantly identifiable by the distinctive pewter Ace of Spades insignias on its unique, paperless bottle, exemplifies unmatched winemaking expertise and a true passion for the art of Champagne. A staff of just eight people crafts each bottle of Armand de Brignac by hand at our family house, established in 1763 in Chigny-les-Roses, France. Armand de Brignac counts among its accolades a score of 98 points from world-renowned wine critic Jose Penin and words of praise from UK critic Jancis Robinson. Armand de Brignac’s flagship Brut Gold cuvee was ranked No. 1 by Fine Champagne Magazine in their “100 Best Champagnes for 2010” blind tasting. Armand de Brignac is currently available in more than 110 countries worldwide. Tradition and innovation intertwine among award winning wines. On today’s show we are thrilled to share with you the magic of spectacular Argentina, the 5th largest producer of wines in the world having made such a large impact in the last 10-15 years, producing stunning world class wines. 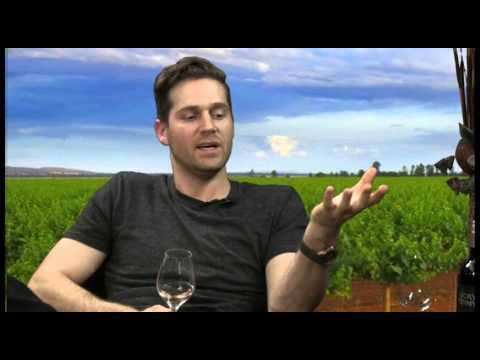 Joining us on The Wine Ladies TV this week, all the way from Argentina, Chief Winemaker Daniel Pi, TRAPICHE, one of the oldest and most award winning wineries, based in Mendoza, rich in history, dynamic and innovative and the largest exporter of premium wine brands. Please join us May 30th, 2013 for The Wine Ladies Grape Stomping Mad About Malbec Wine Tasting and Mixer at C House Lounge and Cafe. Trapiche wines will be served that evening. Click here for more information and to purchase your tickets.